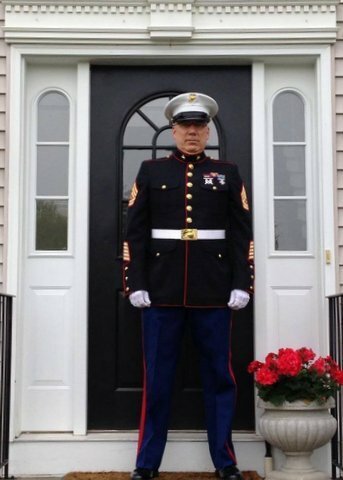 As a retired Marine, and now a Realtor, Bill knows the challenges families face when relocating. Connie’s successful career as Realtor brings an enormous volume of real estate expertise. She knows the business! Together they make a formidable team of Realtor excellence ready to help you with relocation, home buying and selling, and all the related activities. Bill retired from the Marines in 1999 after serving his country for over 20 years. His father served in the U.S. Navy during WWII, the Korean War, and in Vietnam. Bill has extensive business knowledge and holds a bachelor’s degree in Management and attended college while on active duty for a masters degree in business. Connie lived for 35 years in Charleston, South Carolina and worked for 20 years at Trident Medical Center in the executive offices. In 1999 she left her career at Trident Medical Center and began a new career as Realtor. Over the next 15 years Connie built a tremendous clientele and network. Connie was very successful in real estate in the Charleston area and still works as the VP of Marketing for a RE/MAX office in Charleston. Together Bill and Connie serve both real estate markets in New Hampshire and South Carolina by effective utilization of their resources and connections. As owners of investment properties in Charleston, Connie and Bill Dolloff can assist you with you investment property strategies. They live in Fremont NH and proudly support their community, and all Veterans, active duty, and reserve members of the military! “We understand that buying or selling a home is more than just a transaction: it’s a life-changing experience. We are professional, creative, and “digital” real estate professionals dedicated to providing exceptional, personalized service for all of our clients. We take great pride in the relationships we build and always work relentlessly on the client’s behalf to help them achieve their real estate goals. We blend old fashioned dedication and commitment with today’s digital marketing skills.